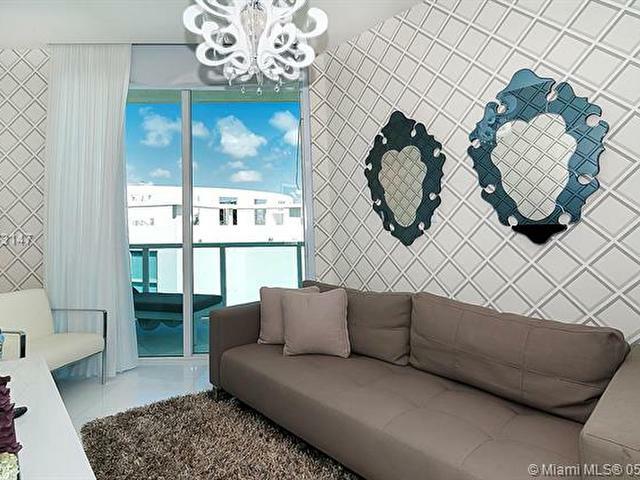 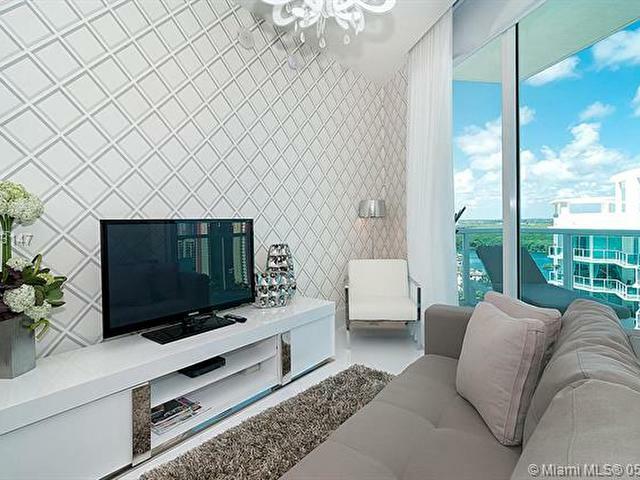 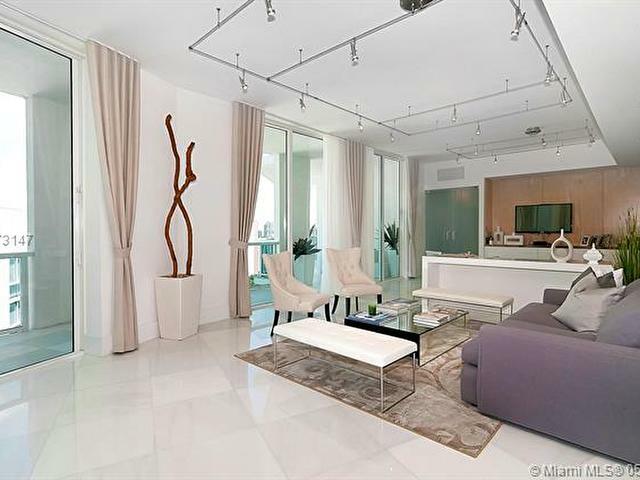 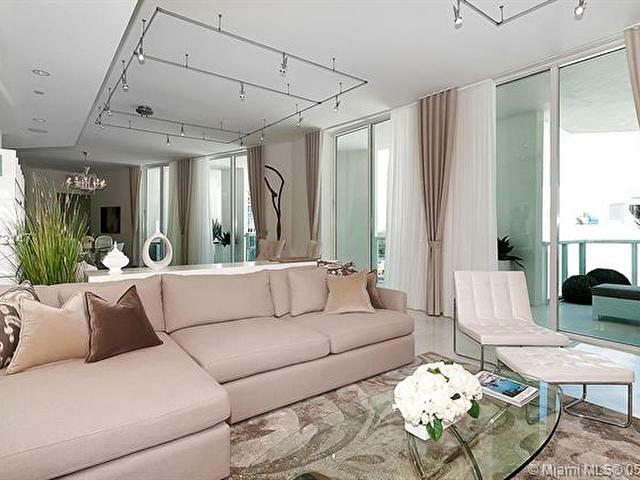 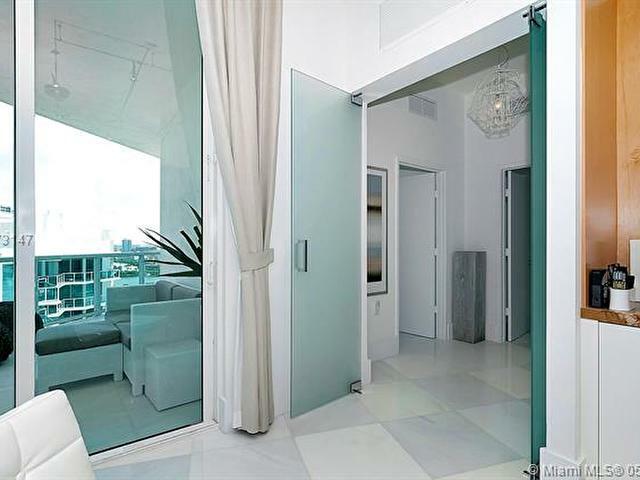 THE TOWER SUITE @ ST TROPEZ AT SUNNY ISLES BEACH. 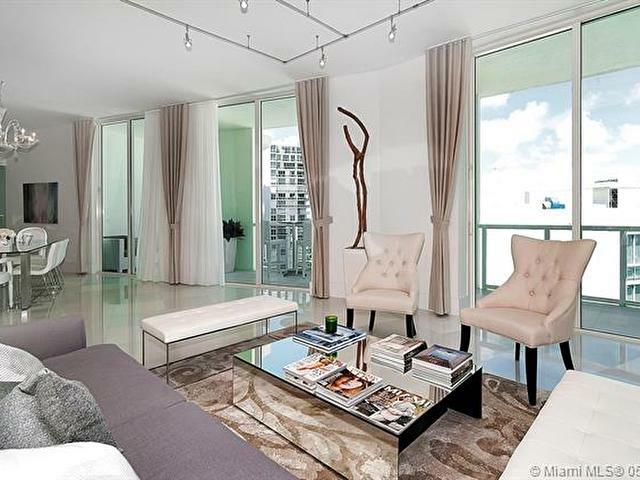 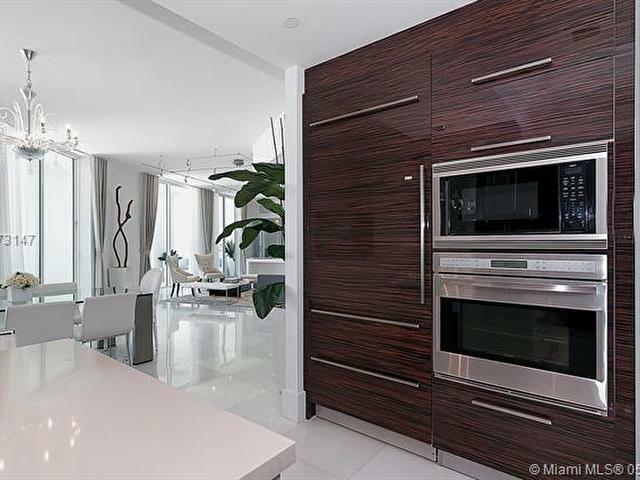 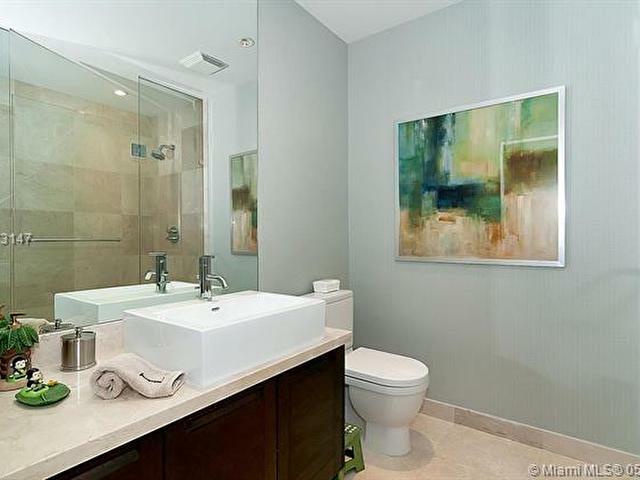 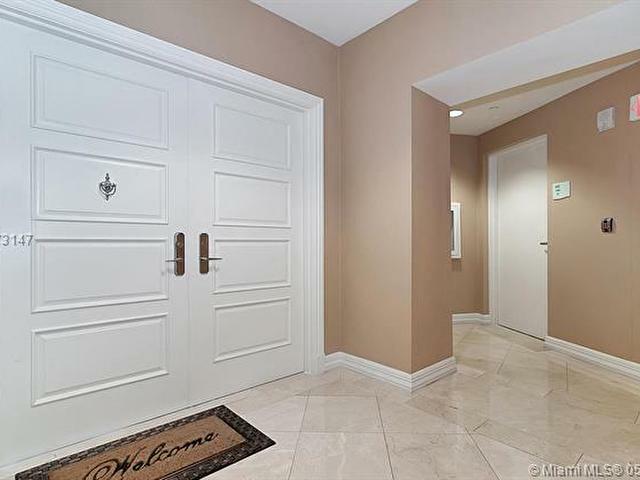 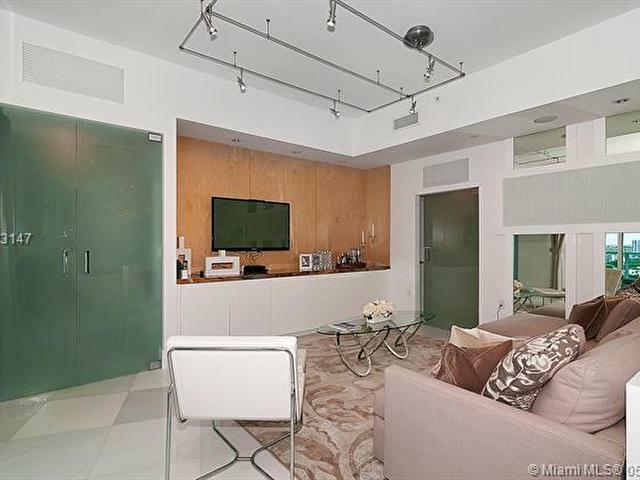 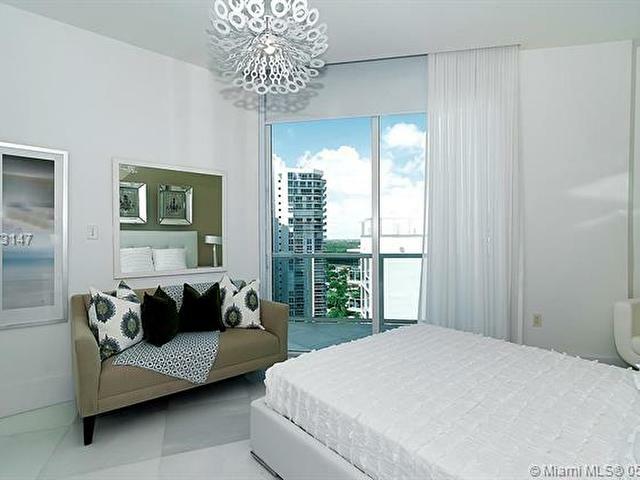 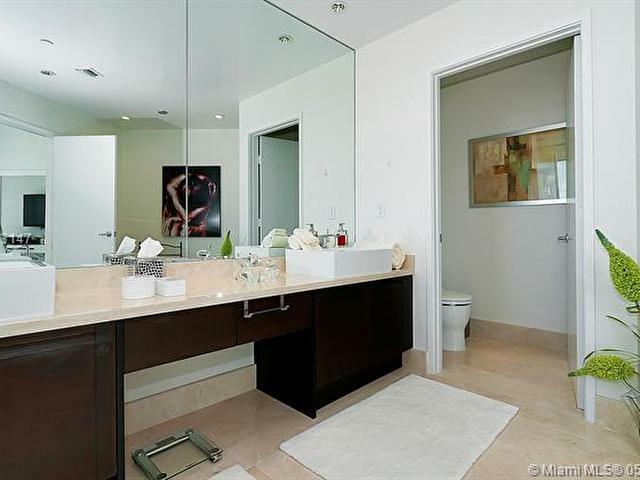 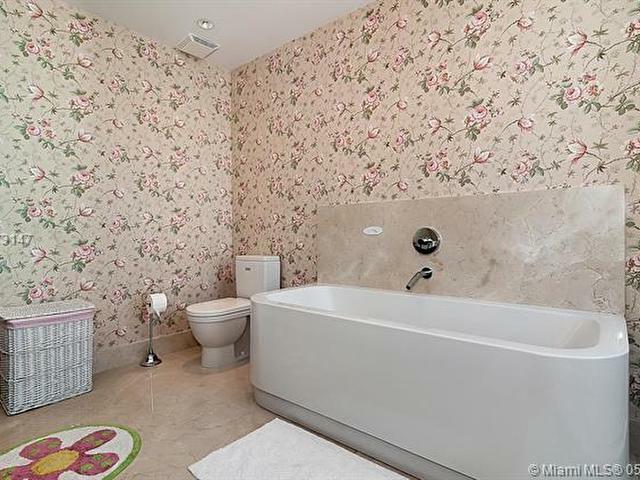 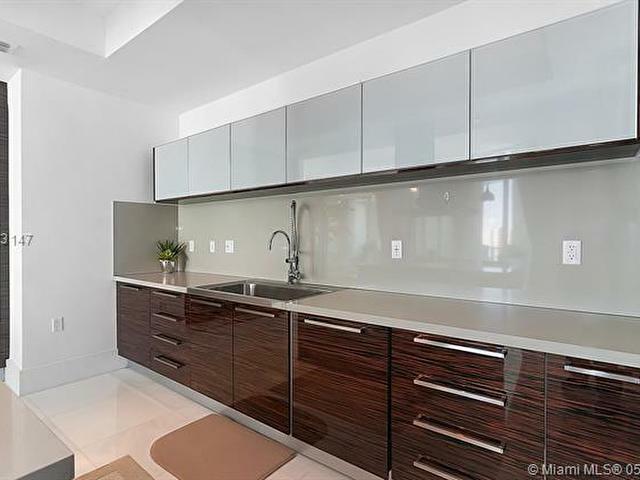 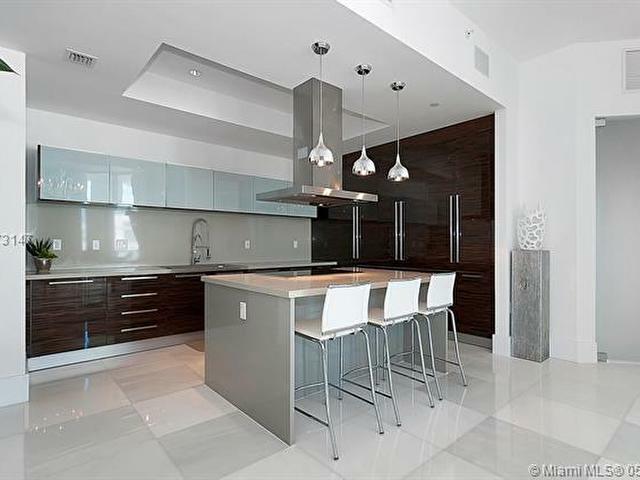 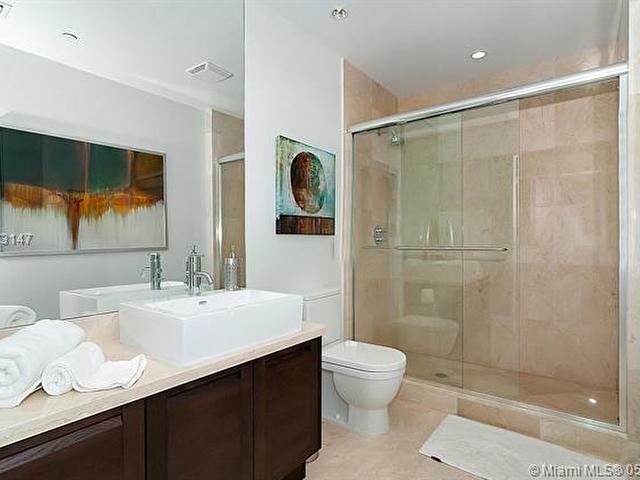 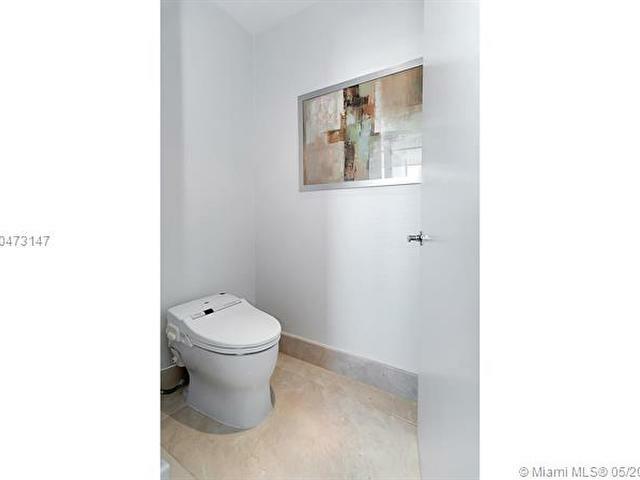 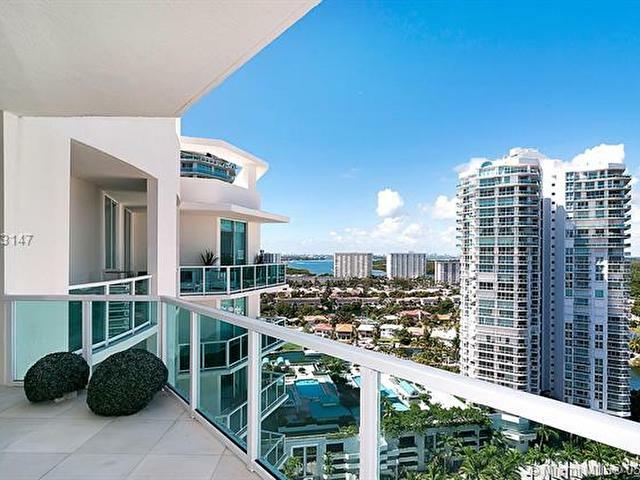 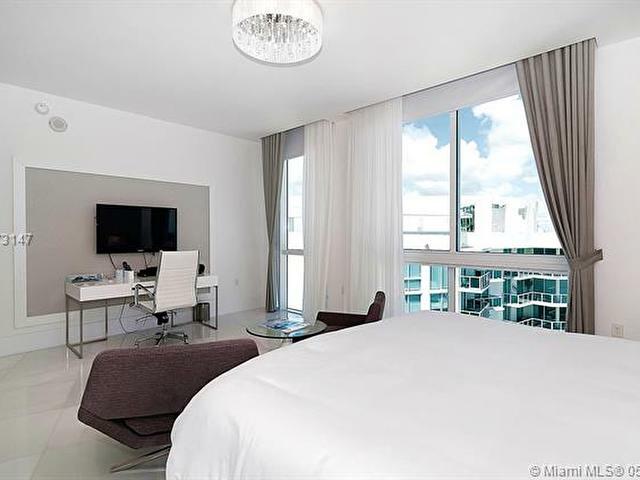 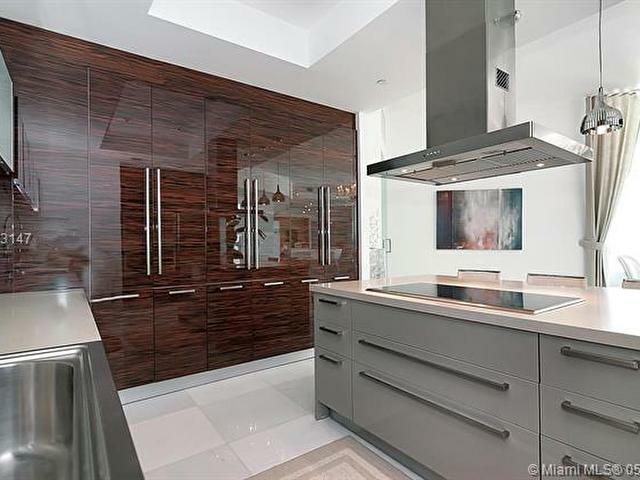 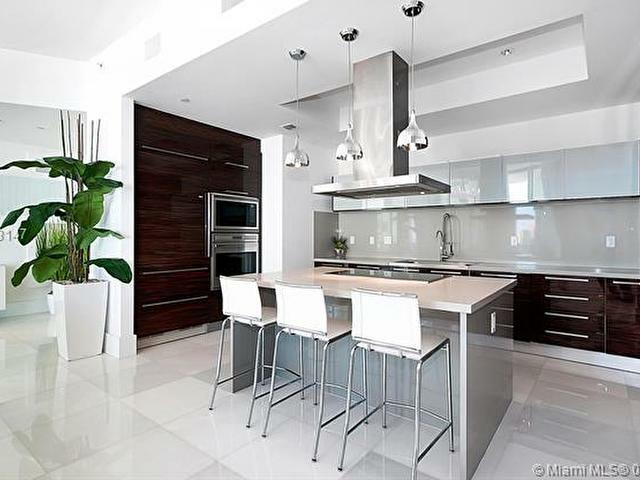 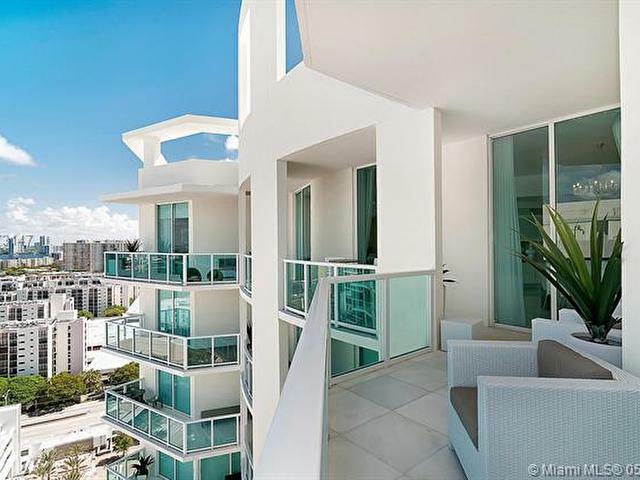 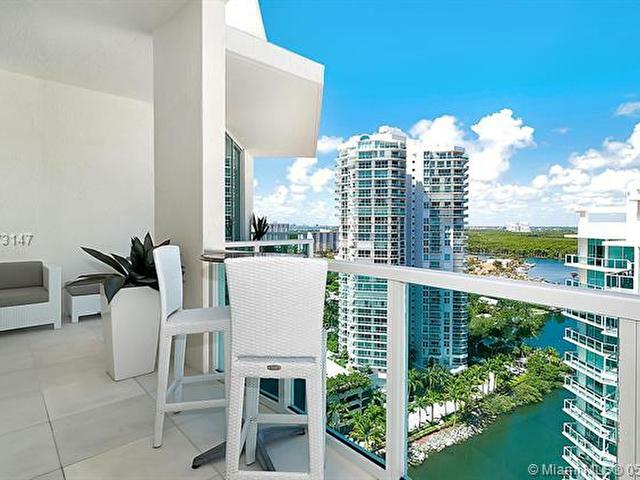 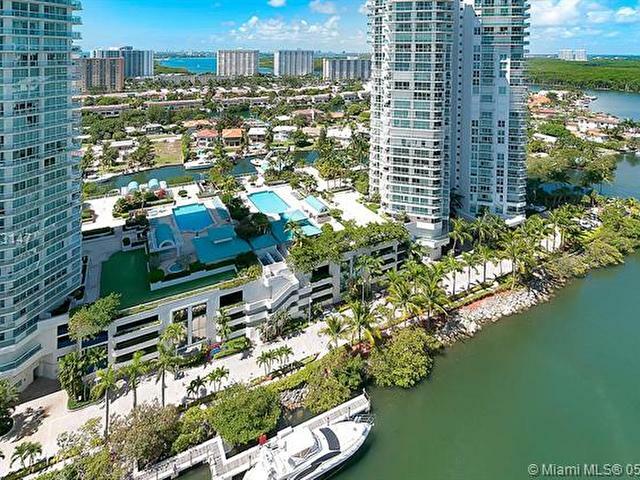 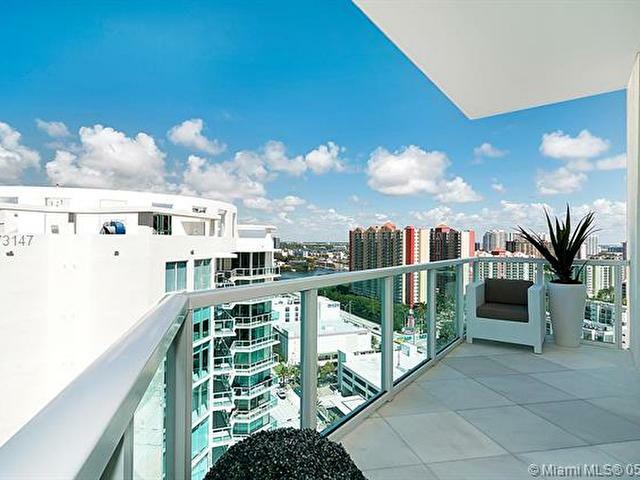 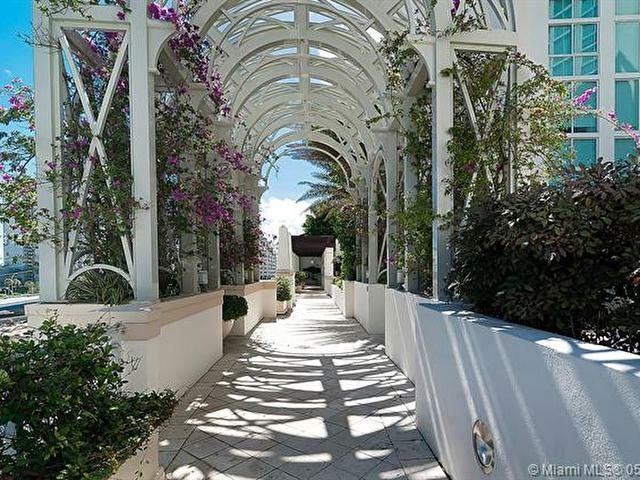 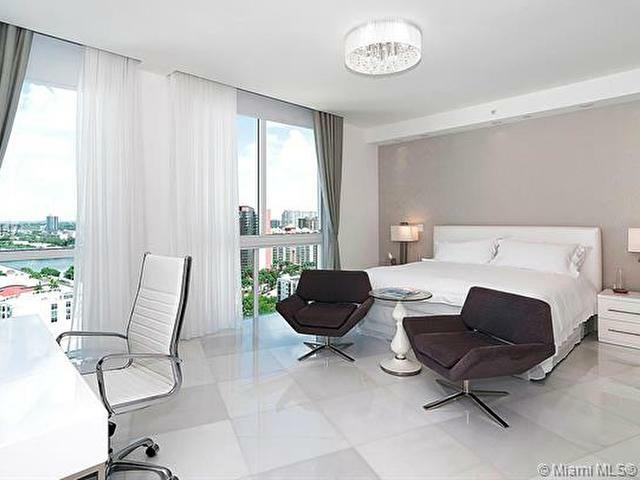 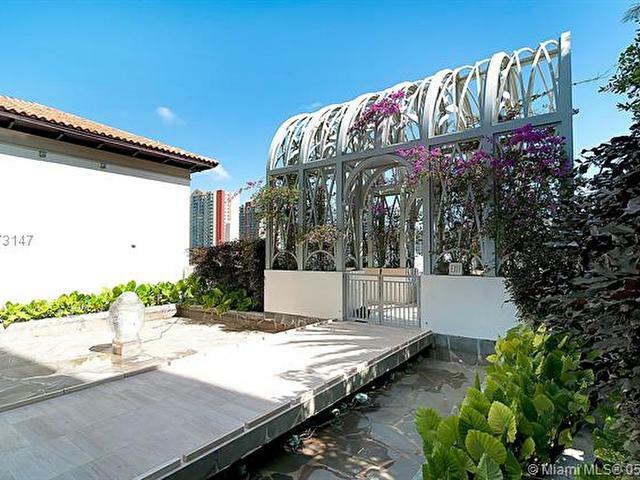 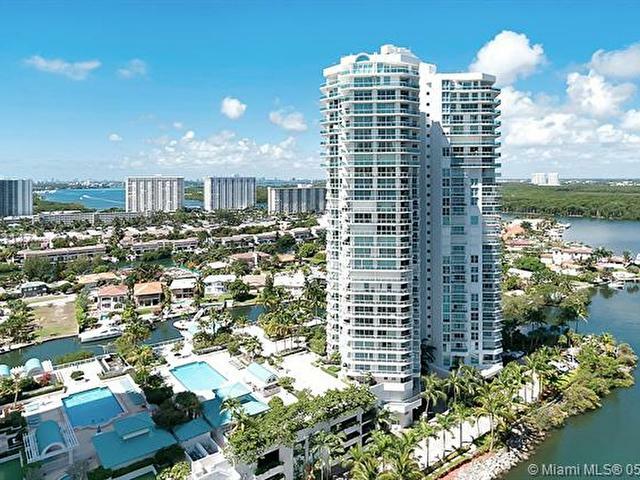 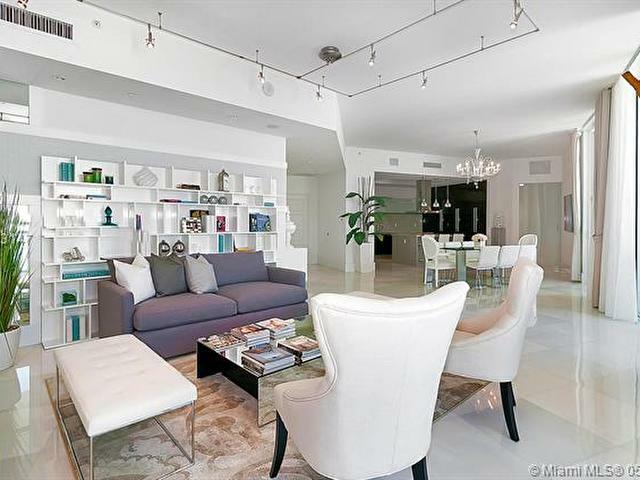 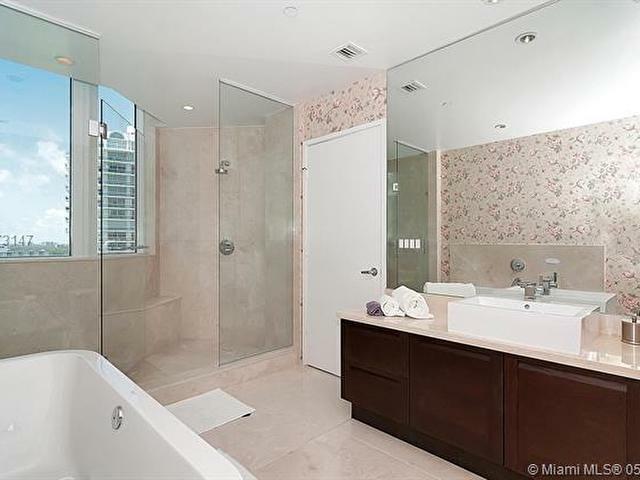 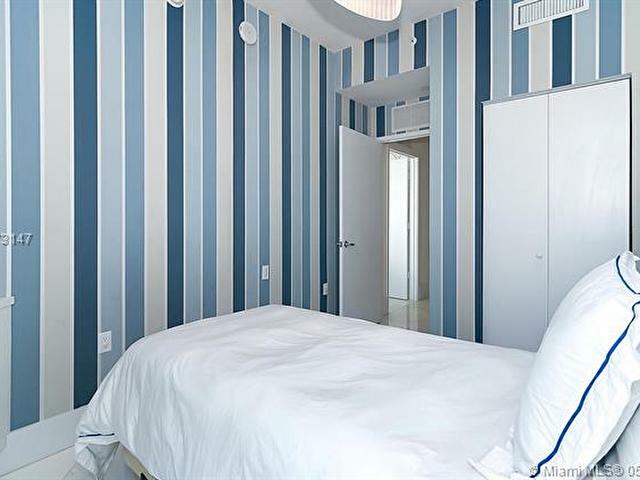 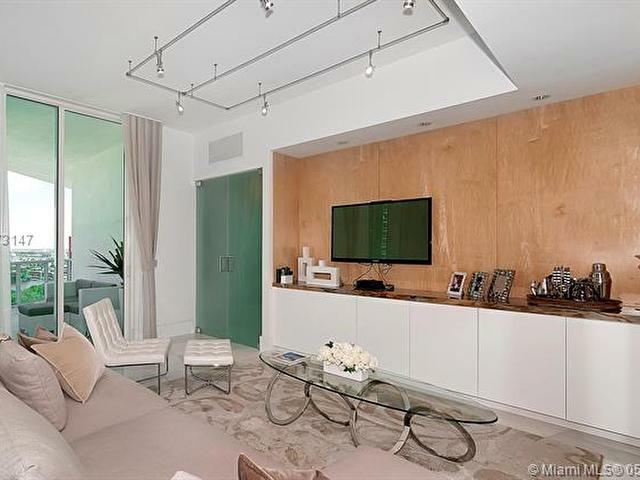 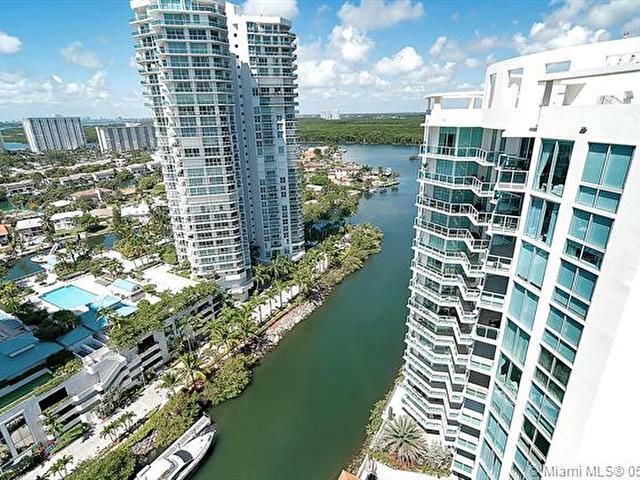 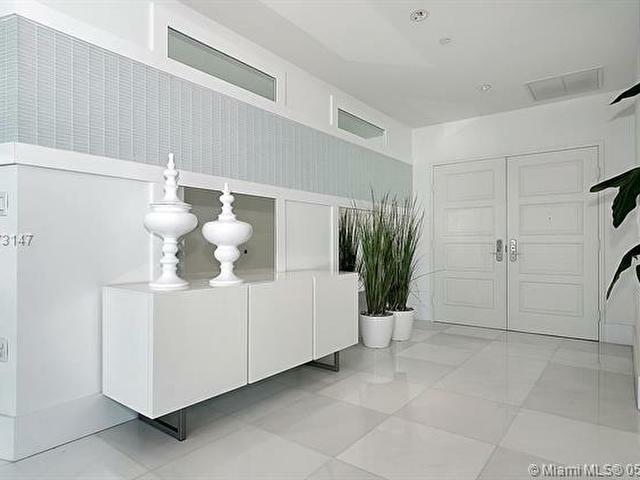 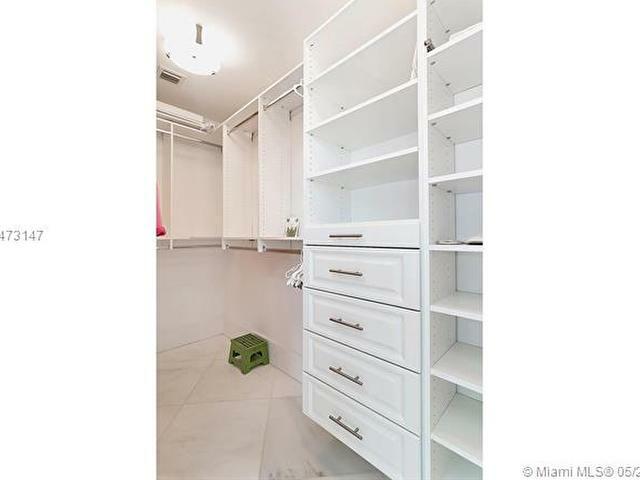 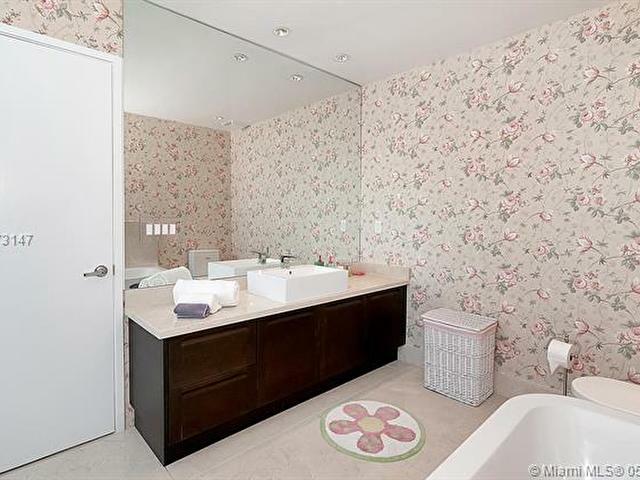 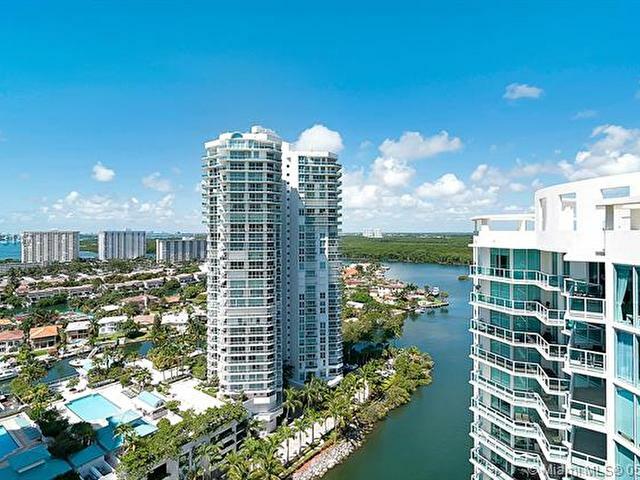 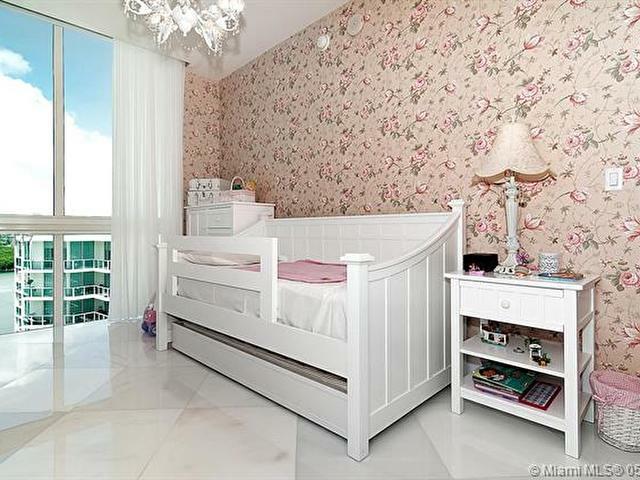 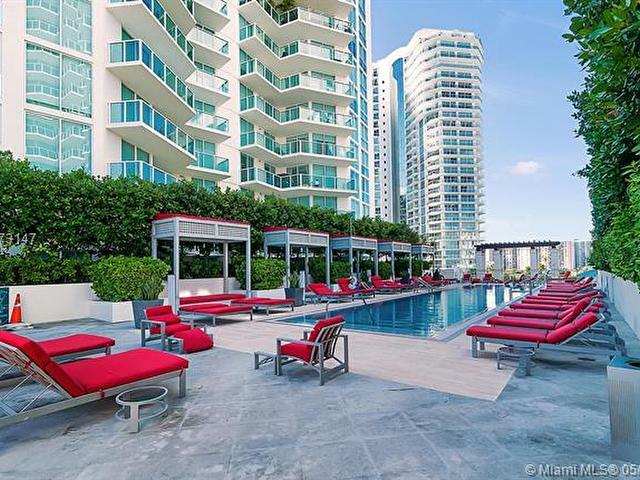 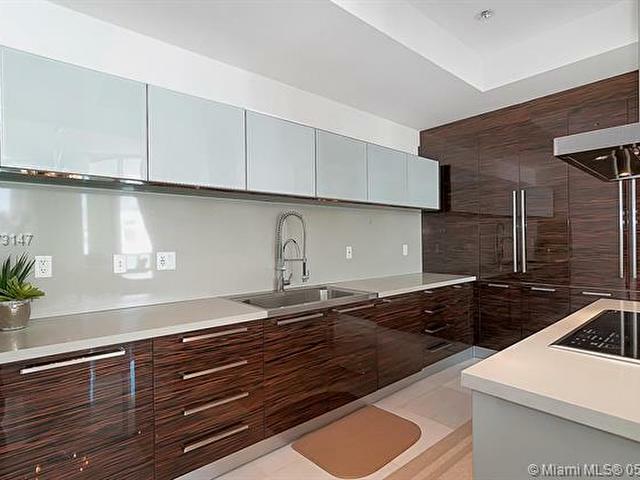 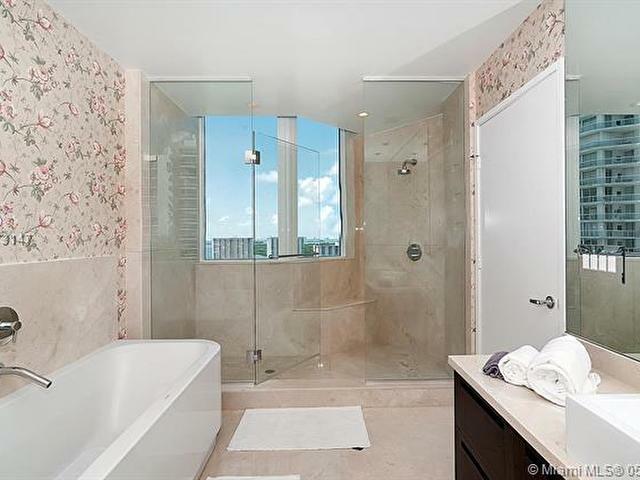 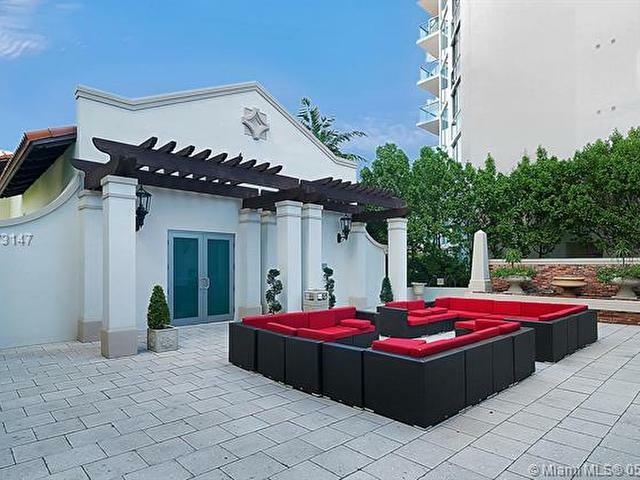 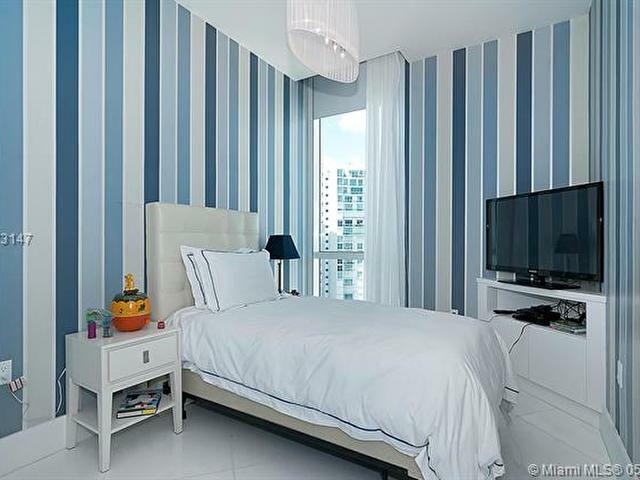 PROFESSIONALY DECORATED, HUGE MASTER BEDROOM SUITE, TOP OF THE LINE APPLIANCES, INTRACOASTAL AND CITY VIEWS, 2 PARKINGS SPACES. 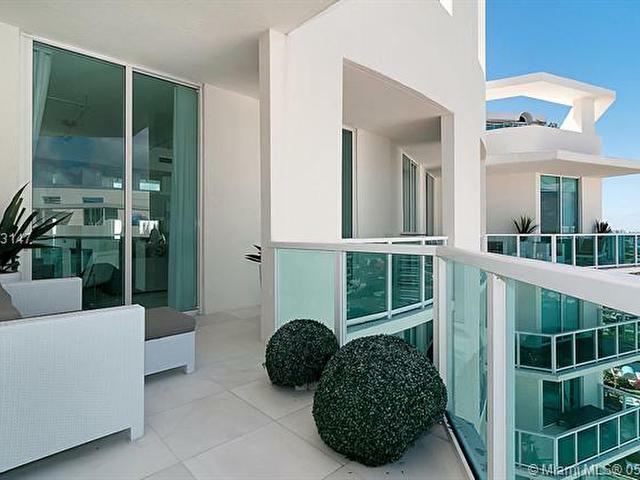 EVERYTHING YOU NEED ON THE BEACH. 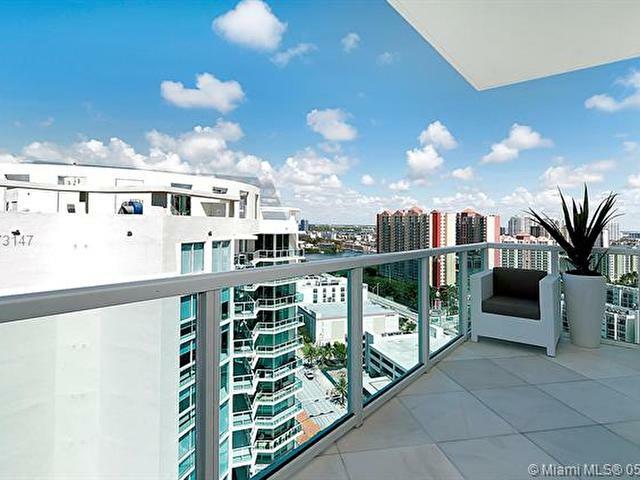 READY TO MOVE-IN.